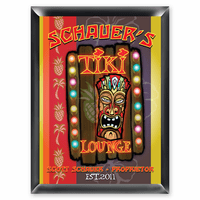 FEATURES/SPECS Make any room an island paradise with this set of four tiki lounge coasters. 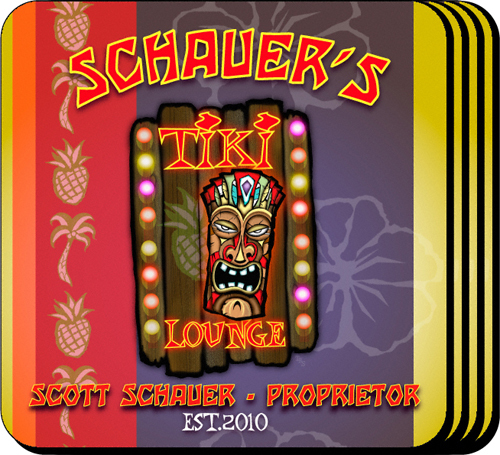 Each is waterproof and has a no skid cork bottom to keep your tropical drinks right where they should be. 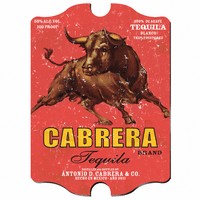 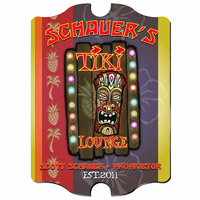 The coasters each comes printed with a vibrantly colored tiki theme and a stand to hold all four is included. 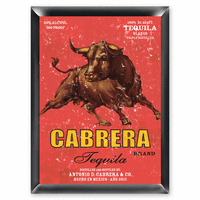 Add the recipient's first name to the top and their full name and year of establishment to the bottom. 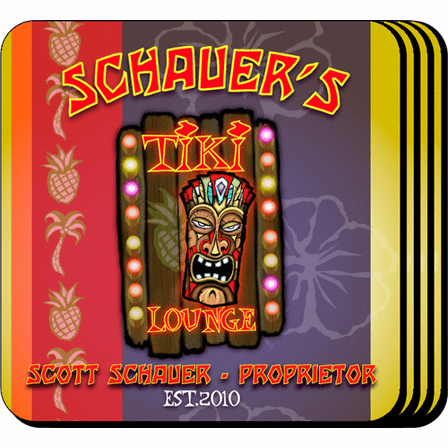 This personalized set of four tiki lounge coasters will brighten up any room.